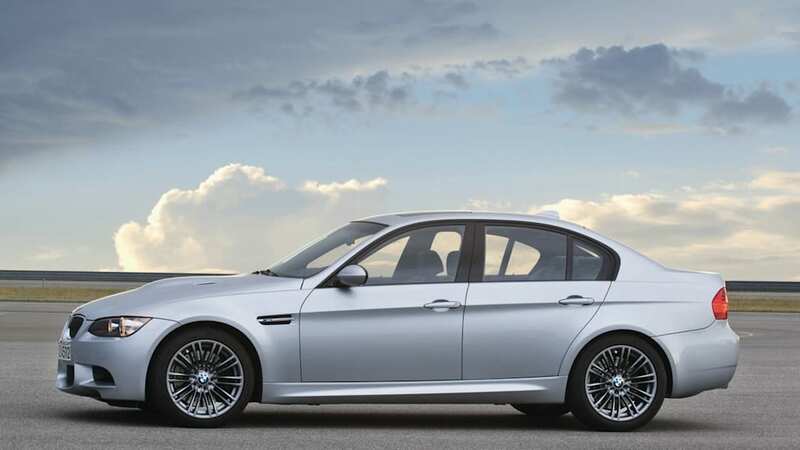 Click either image for a high-res gallery of the 2009 BMW M3. 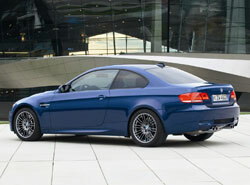 We've only had a few months to get to know the new BMW M3, but the 2009 model has already gone under the knife. 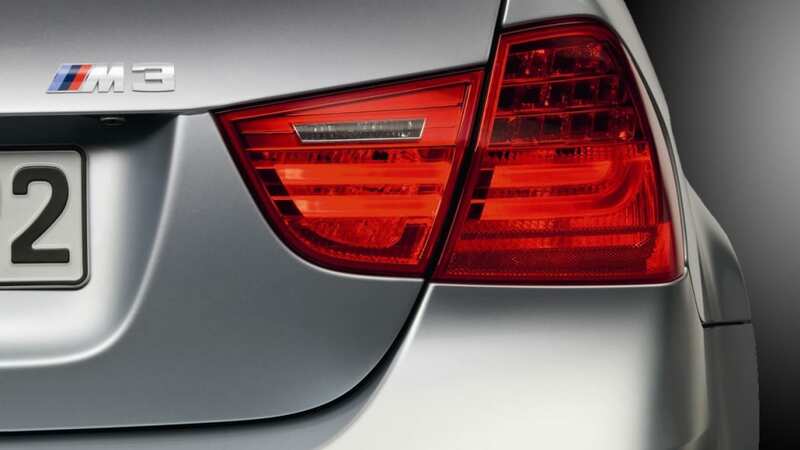 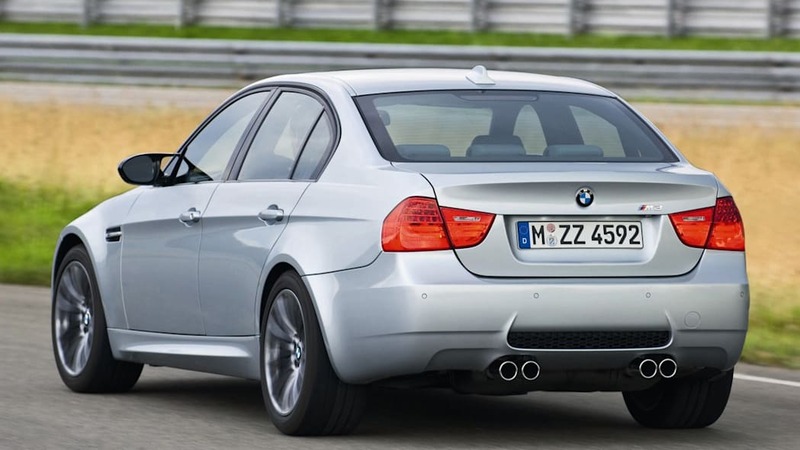 For 2009, the M3 sedan gets the revised taillights that originally debuted on the 328i and 335i, but the nip and tuck up front won't carry over as the M3's fascia different from its lesser siblings. 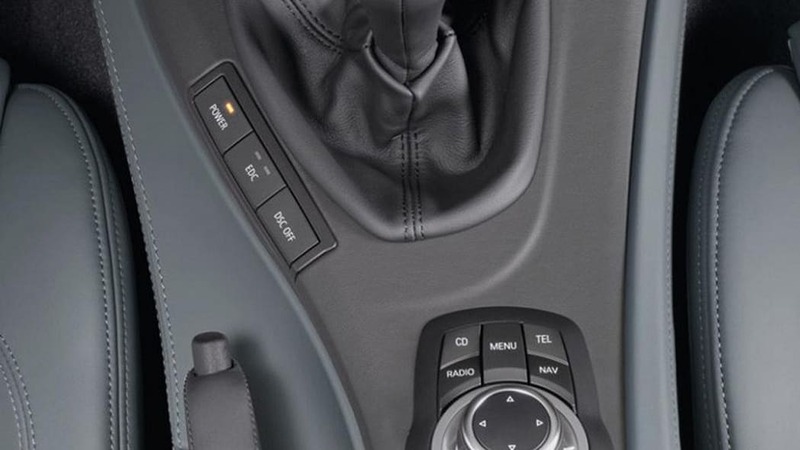 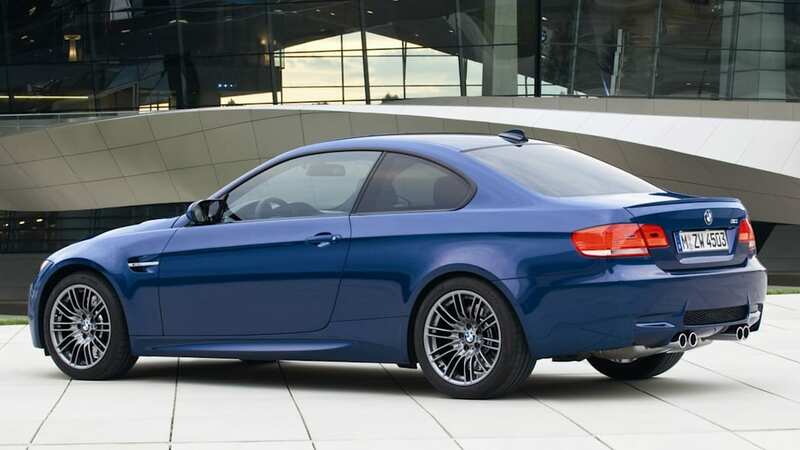 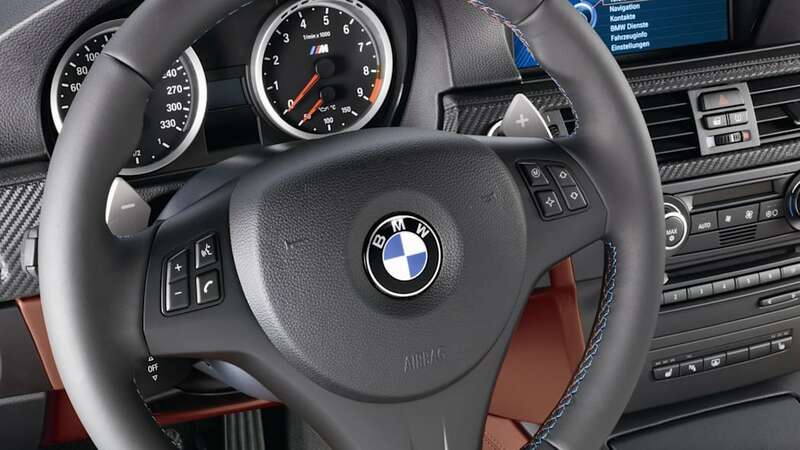 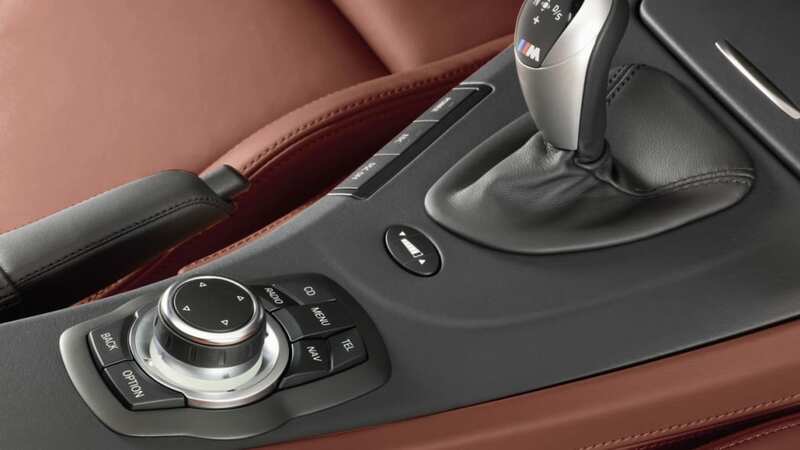 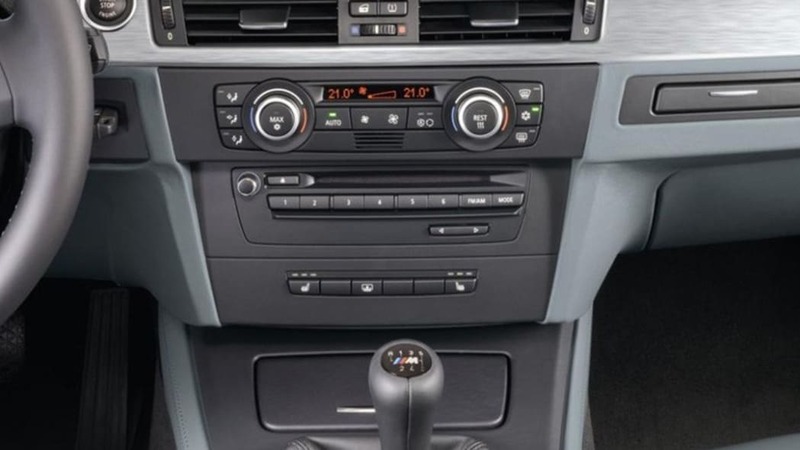 In addition to the new iDrive controller that's filtering down from the 7-series, the 2009 M3 will be offered in a new color, Le Mans Blue, which has only been available on other models. 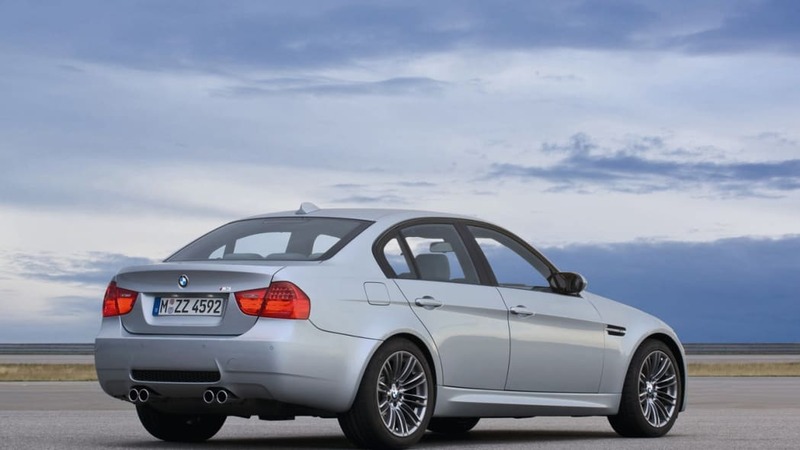 Check out the gallery to scope out all the revisions. 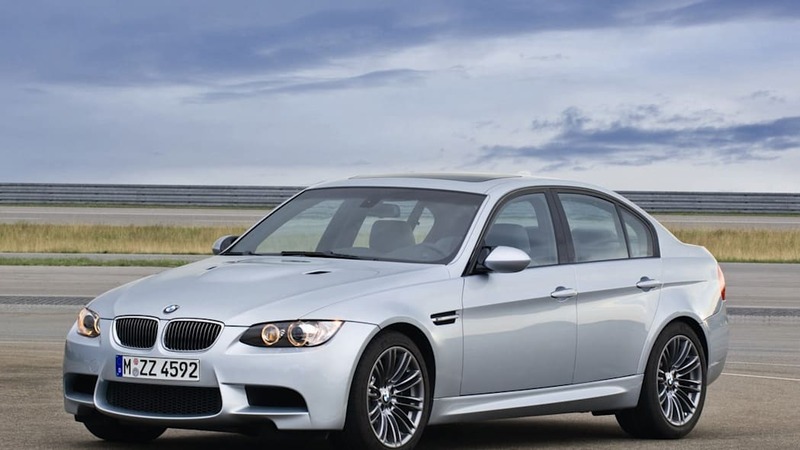 Thanks to all who tipped in.